New Release! In Stock and Ready to Ship! The Only Man in the World to Ever Officially Bent Press 300 Pounds With the Left Arm! 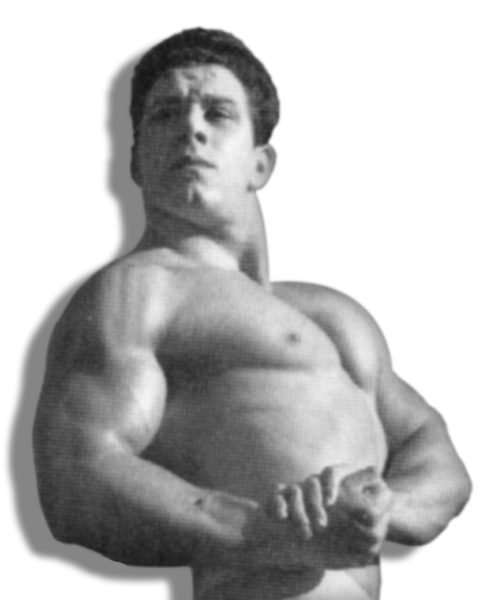 The Bent Press was the pet lift of strongmen like Arthur Saxon, Eugen Sandow, George Hackenschmidt, Thomas Inch, Siegmund Klein, and Joe Nordquest. 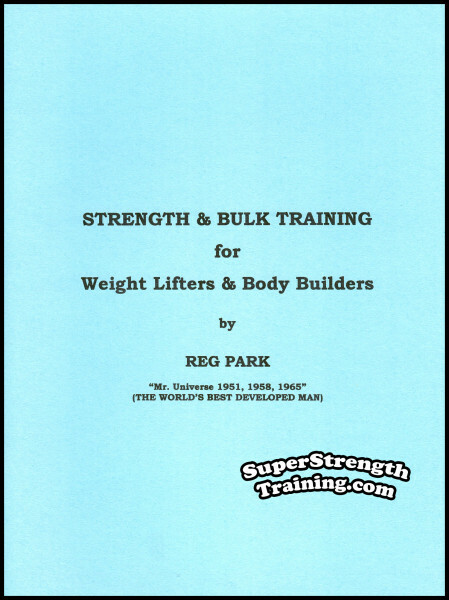 You have probably seen what Bent Pressing did for their strength and physique! 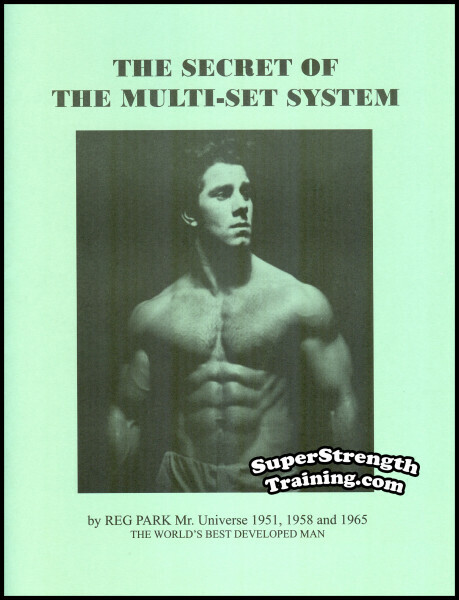 Obviously, proper practice of the Bent Press will develop size, strength, power, a magnificent chest, huge arms, beautiful body, a strong grip, colossal back, and, above all, a powerful midsection! 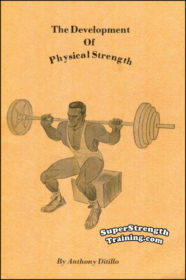 In addition, the Bent Press builds strength rapidly for wrestling. Few people know that Arthur Saxon was an invincible wrestler. 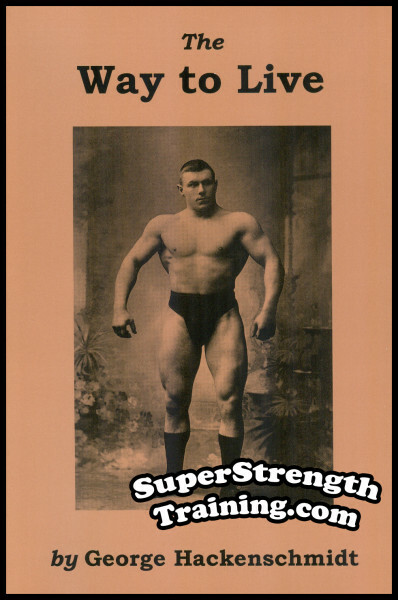 The Bent Press was partly responsible for making Eugen Sandow’s body famous! 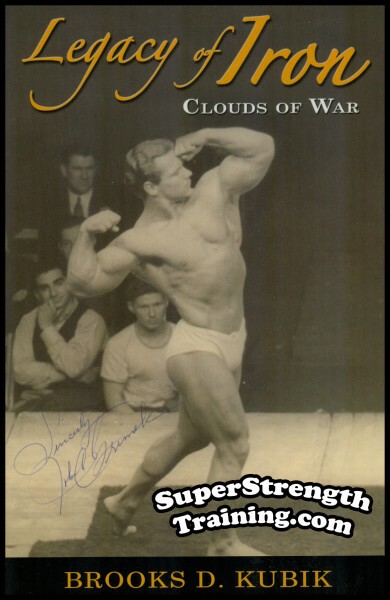 Harold Ansorge was famous for a deadlift of 680 pounds, as well as a Bent Press of over 300 pounds. The Top Ten Leading Bent Pressers of All Time. The Proper Mental Attitude for the Bent Press. 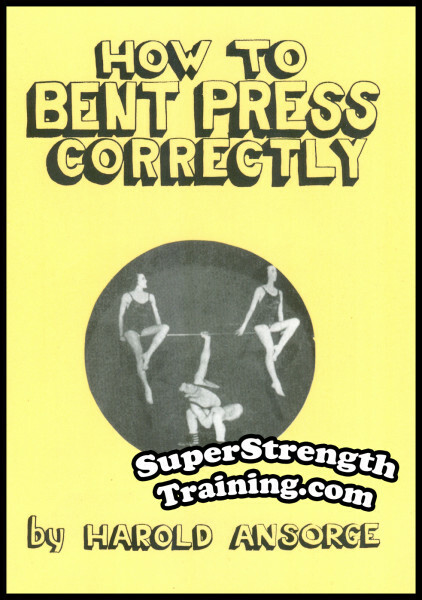 Where to Practice, Clothing, Supports, etc., for the Bent Press. The Anatomy of the Bent Press. Performing the Bent Press Properly. Analyzing Arthur Saxon’s Style at Bent Pressing. Photographs of Proper and Improper Bent Pressing. Why Most Bent Pressers Lift with the Wrong Style. The Trick of the Bent Press Revealed. All Secrets of the Bent Press Clearly Explained. 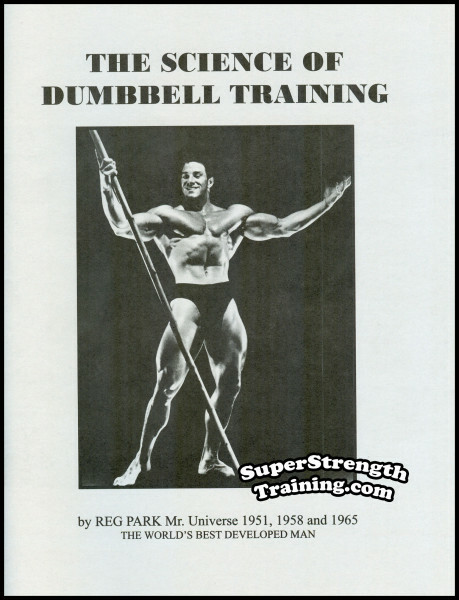 The Author’s Secret Method of Rocking the Bell to the Shoulder. 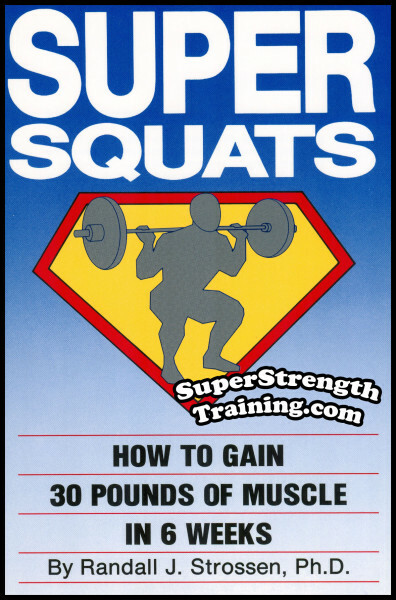 A Complete Training Program for the Bent Press. Systematic Practice of the Bent Press. Preventing The Ache In the Small of the Back. Bent Pressing All Types of Weights. How You Can Bent Press Record Weights. 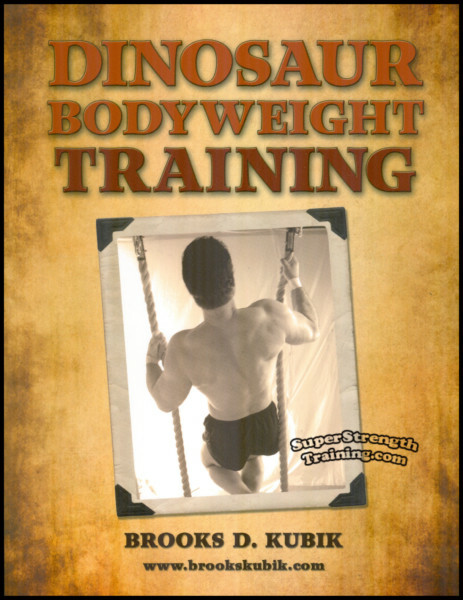 In addition, this book discusses the author’s accomplishments as well as how his overall lifting jumped 60 pounds in one month as a result of strength gained through the Bent Press. 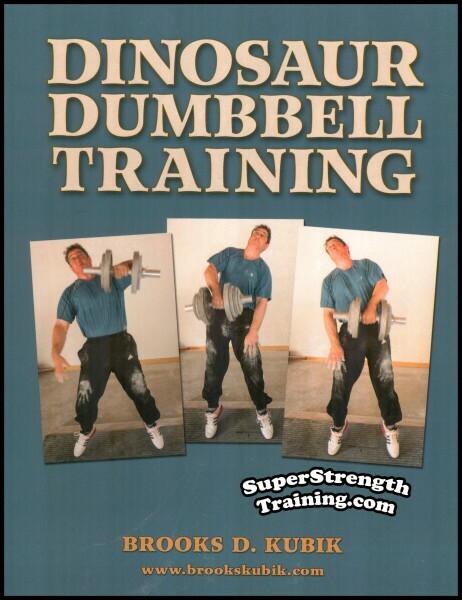 The rest of the book reveals how you can organize a strongman act, select the best feats of strength, perfect your act, and get steady work. 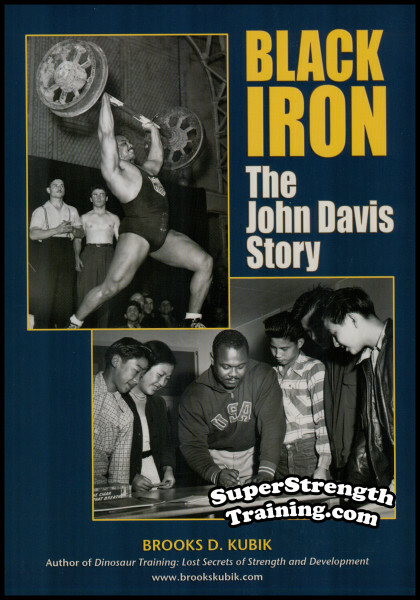 A beautiful 5 x 7 softcover book with 35 pages, 6 chapters, including 20 photographs! 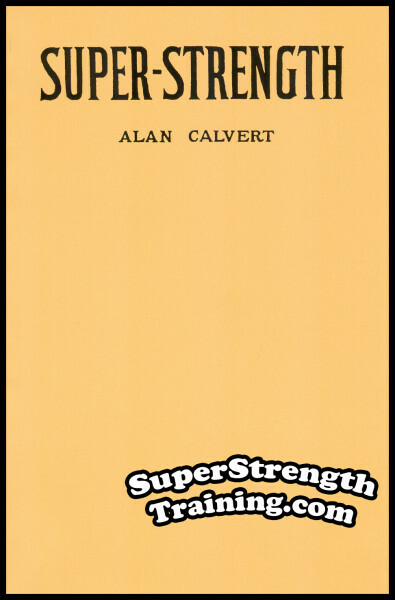 The author’s latest contribution to those who want to solve life’s mental, spiritual, economical, and physical problems. The result of 30 years of bible study and observations of biblical principles in action. 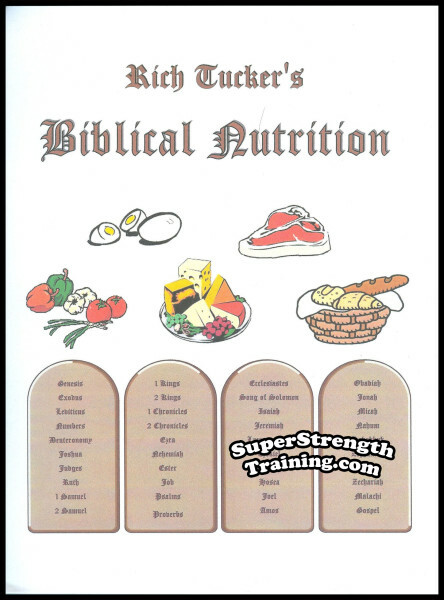 Explains how to read the bible, understand it, and use it to obtain your goals. Read More!